Country Run Apartments, located at 120 Solomon Rd in Kelso, has two, three and four bedroom apartments. 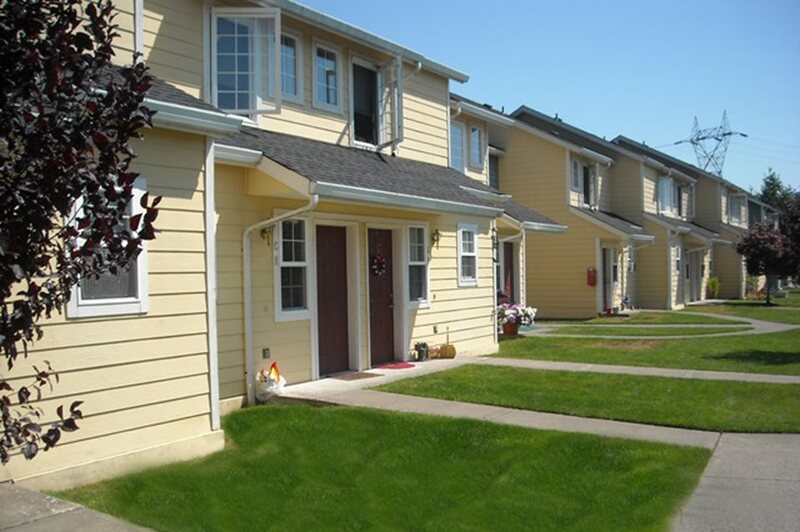 Country Run Apartments participates in the Section 42 Low-Income Housing Tax Credit (LIHTC) program. 99 two, three and four bedroom units. Located on the outskirts of Kelso Washington, Country Run Apartments is an affordable community ready to welcome you home. Our convenient location offers a beautiful country setting, and yet we are just a short drive into town where you can enjoy restaurants, coffee shops, parks and shopping. Our professionally landscaped community also offers a cabana for you to enjoy socializing with other residents, or that you can reserve for your own private use for just a small rental fee. Our two, three and four bedroom townhomes feature all electric appliances, with additional storage for your convenience. Call today to schedule a tour! Income restrictions apply. Country Run Apartments was built in part with financing obtained through the Low Income Housing Tax Credit (LIHTC) program. In addition to providing apartments for low-income households, this property could include some market rate units. Households earning 60% or less of the Area Median Income (AMI) qualify for targeted rental units in LIHTC financed housing. This property may also designate units for renters with even lower incomes, from 60% of AMI down to 30% AMI. It is even possible that all units have been set aside for those with extremely low incomes (as low as 15% of AMI). This means that the same size unit can rent for different amounts based on the income of the renter. Country Run Apartments is managed by Guardian Real Estate Services.